Anyone who works for the U.S. government must give up their phone if it was made by Huawei or ZTE. And federal agencies must get rid of routers and other networking equipment made by the two Chinese companies as well. 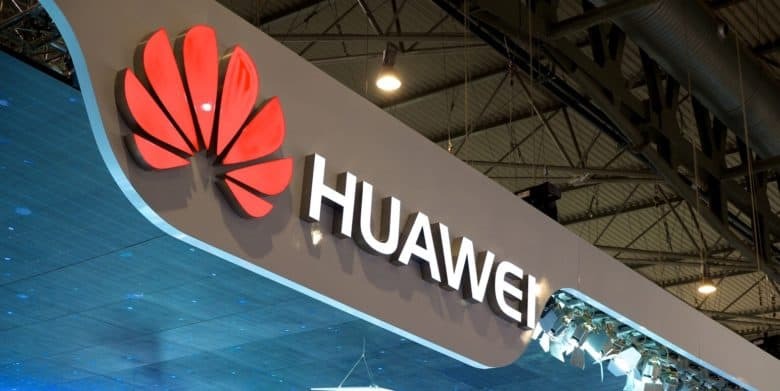 This is because both Huawei and ZTE are considered to be too closely tied to the Chinese government to be trusted.